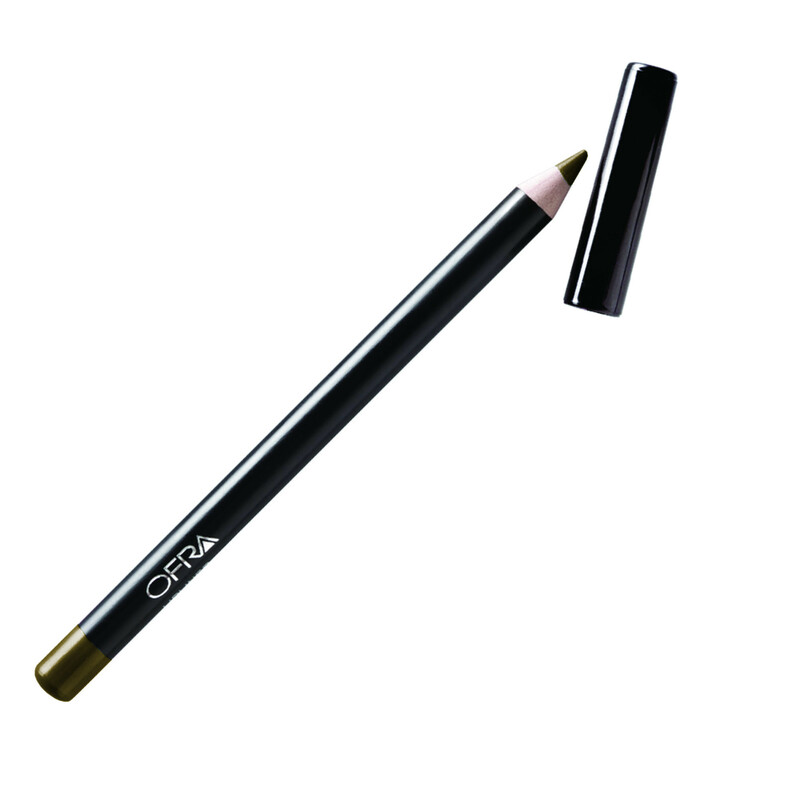 Ofra Universal Eyebrow Pencil Full Size Water resistant pencil suitable for the most sensitive eye, brow, & lip areas. Created with a synthetic beeswax base for a smooth, soft and long lasting application. This Universal Eyebrow pencil was designed and is suitable for most skin tones and hair colors. The pencil color is not too dark and allows for a natural looking eyebrow. Application is smooth and allows for creation of eyebrow hairs easily.